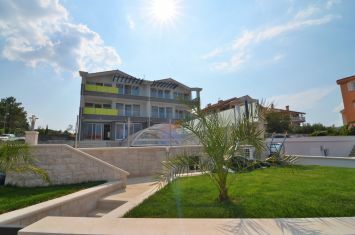 Apartments - Malinska - EXCLUSIVE APARTMENT WITH GARDEN IN QUIET LOCATION! 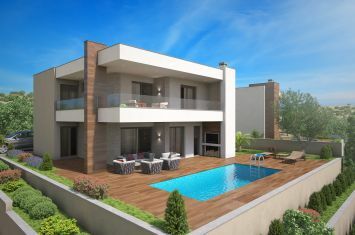 EXCLUSIVE APARTMENT WITH GARDEN IN QUIET LOCATION! 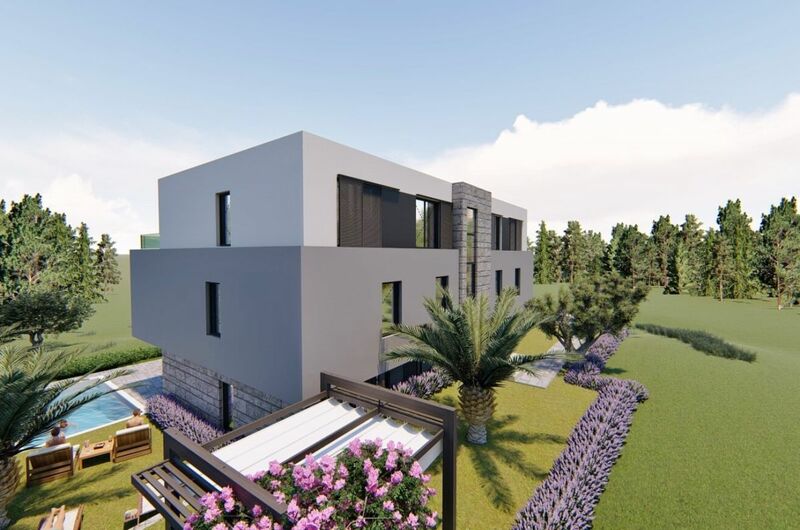 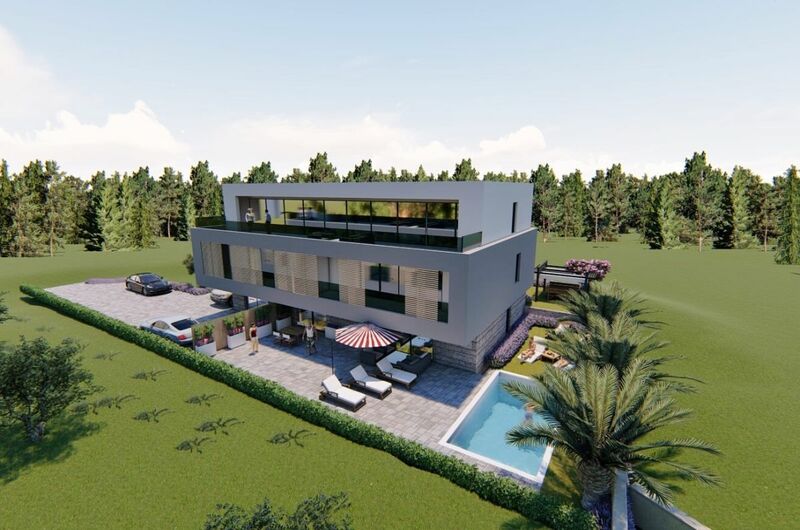 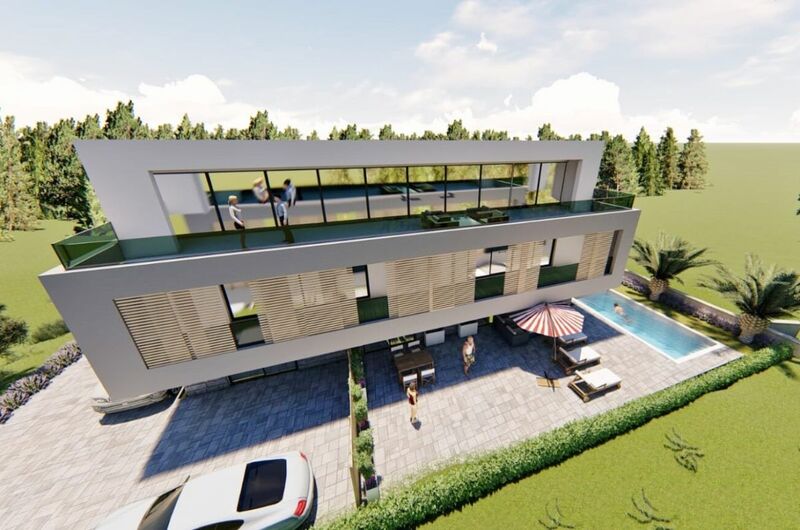 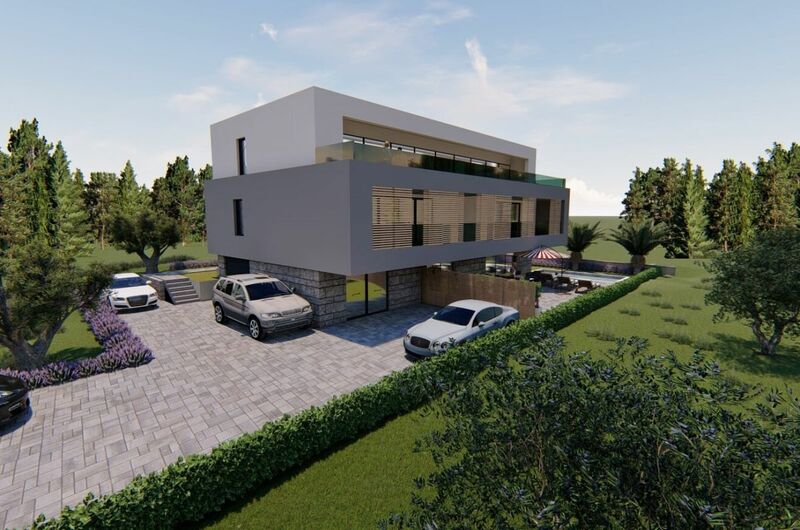 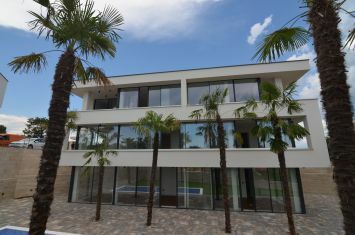 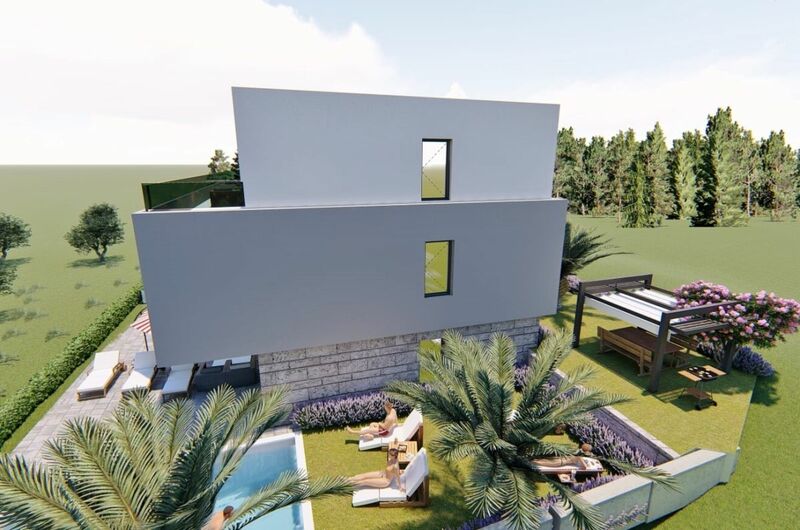 The island of Krk, Malinska, exclusive apartment surface area 123.85 m2 for sale, on the ground floor of a new urban villa, with a garden of 150 m2, in a quiet location, 700 m from the beach! 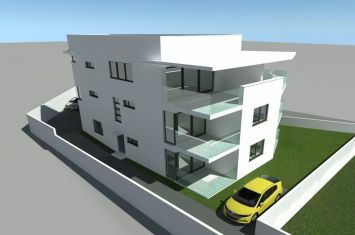 The apartment consists of two living units with separate entrances. 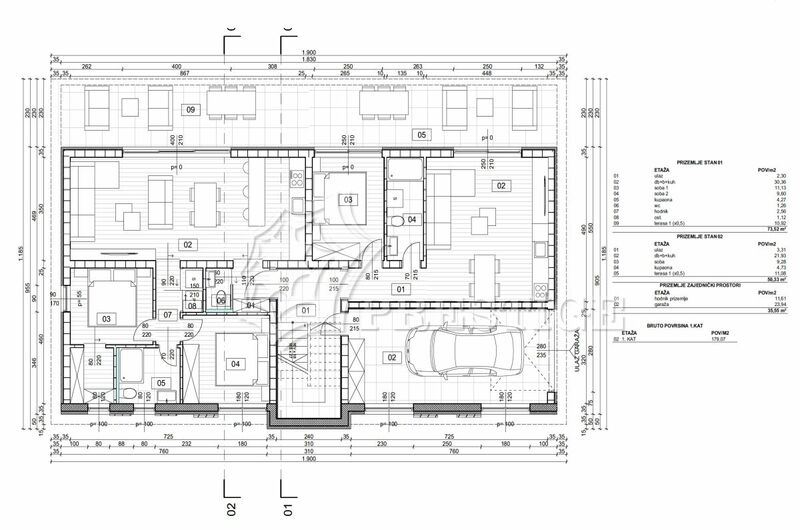 Apartment of 73.52 m2 consists of two bedrooms, hallway, entrance, living room with kitchen and dining area, bathroom, toilette, pantry and terrace of 21.84 m2. 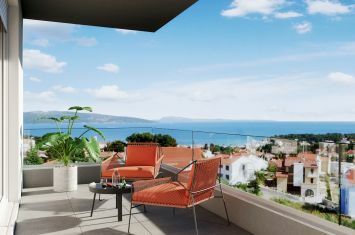 Apartment of 50.33 m2 consists of one bedroom, living room with kitchen and dining area, entrance, bathroom and terrace of 22.16 m2. 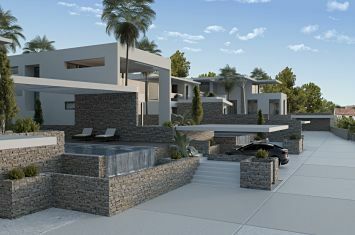 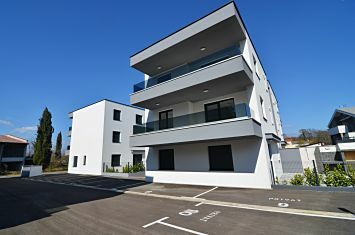 High quality construction and equipment, first class floor coverings, air conditioning, underfloor heating, parking space. 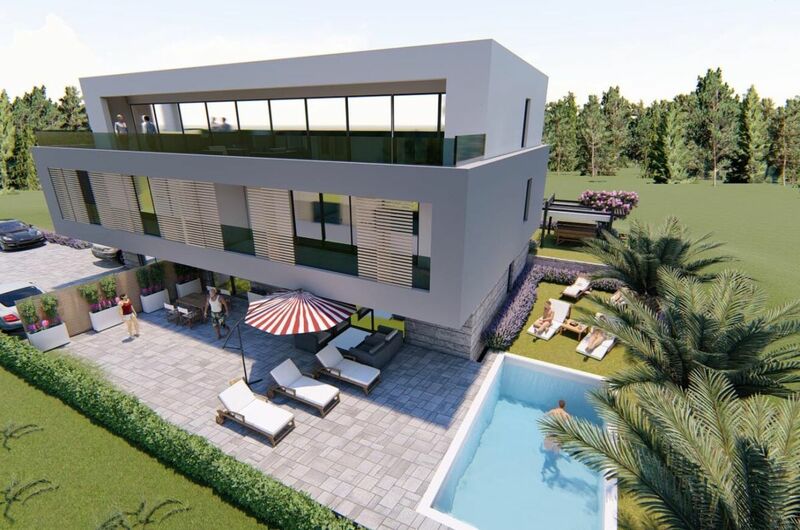 Distance from the center 1500 m. Possibility to build a swimming pool, possibility of buying a garage of 23.95 m2. 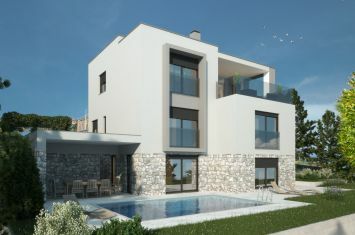 Prices are in EUR (Euro), payable in Kn (Kuna) by the middle exchange rate of HNB (Croatian National Bank).